An annual gas safety certificate will insure the installations and appliances are safe to use and they are compliant with gas safety regulations. If you are letting a property, you are legally required to carry out gas safety checks every 12 months. And if you are a homeowner, an annual gas-elec gas safety certificate will give you peace of mind. Raysco's homeowners’ gas safety certificate comprises a full safety inspection of up to three gas appliances – for example, your boiler, cooker and gas fire along with the installation. 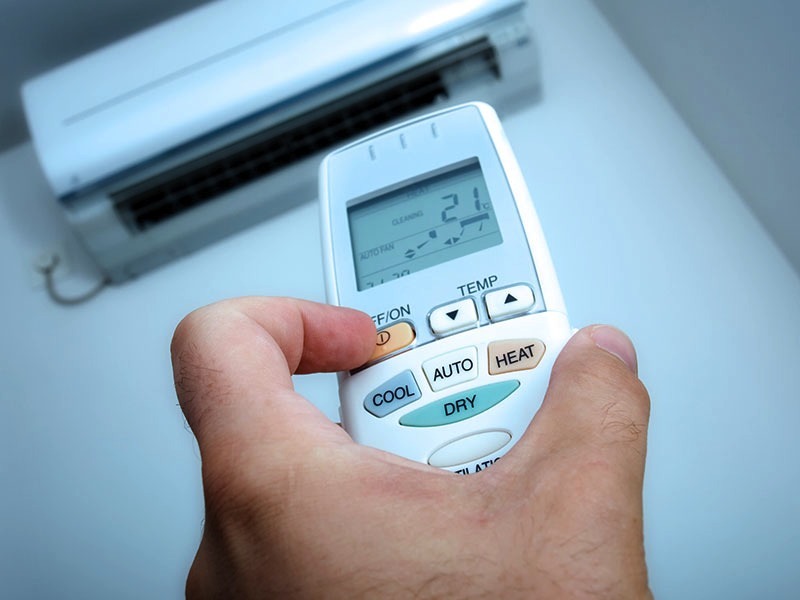 At the inspection, the physical condition of your gas appliance, its installation, pipework and any air vents will be checked, and performance tests carried out. If everything is up to scratch, our engineer will issue you with a gas safety certificate which you can download electronically. And if any of your appliances are faulty, you will get a full report outlining what is required to make them safe. 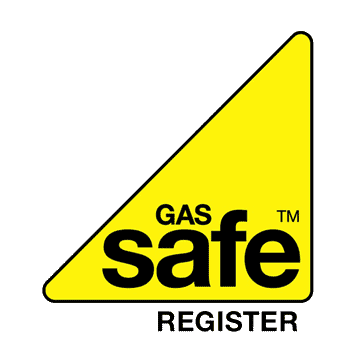 Under gas safety regulations, landlords are responsible for the safety of all gas appliances and installations in their rented property and their tenants should be safe from any danger from them. 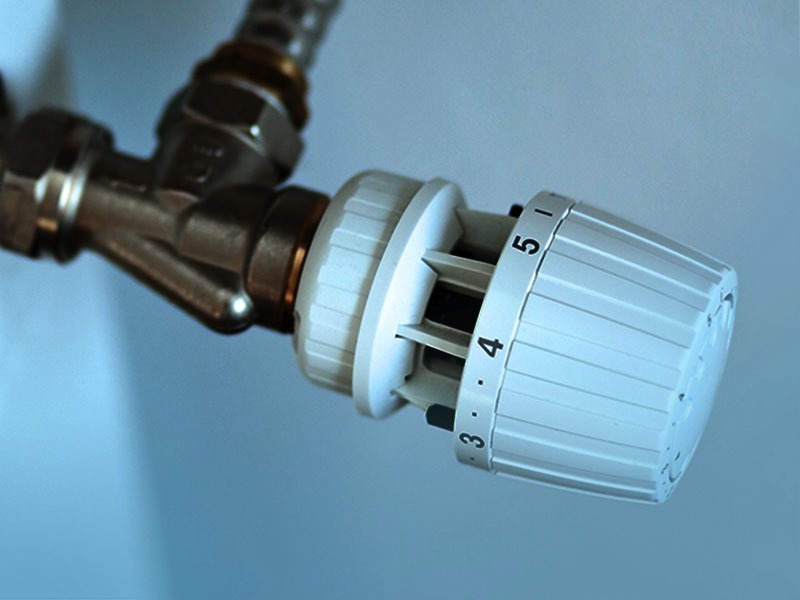 This means you are legally required to have all the gas appliances and installations in your rented property checked every 12 months and to hold a gas safety certificate (CP12). 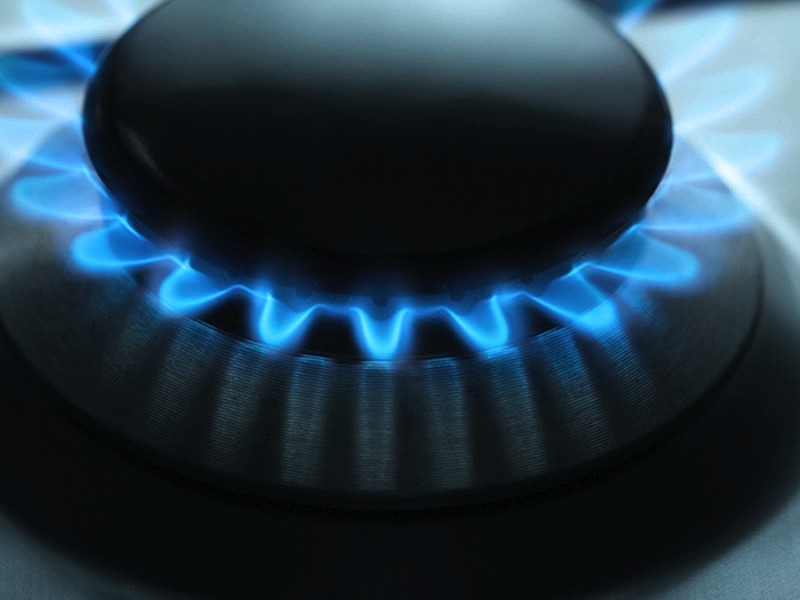 Raysco's gas safety certificate comprises a full inspection of the installation and up to three gas appliances – such as a cooker, boiler and gas fire. Any additional appliances can be safety checked for a further fee. You must provide your tenants with a record of the gas safety check within 28 days of the inspection, or to new tenants before they move in. And you must keep copies of the property’s gas safety record for a minimum of two years. Non-compliance with gas safety regulations is a criminal offence for which courts can impose unlimited fines and custodial sentences. If you use an agent to manage your property, it is crucial the management contract specifies who is responsible for organising the obligatory annual gas safety check. If the agent is responsible, exactly the same legal duties that apply to a landlord apply to the agent. 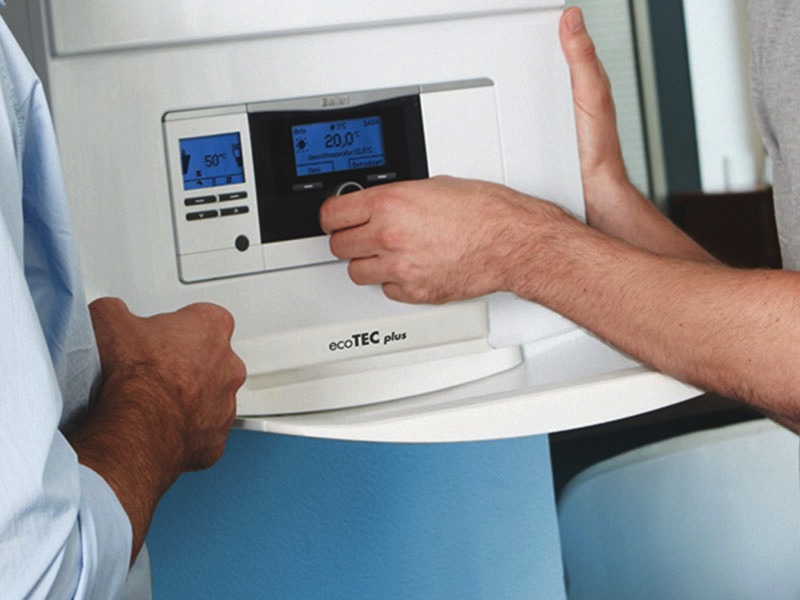 The boiler is at the heart of a property’s heating system and keeping it efficient, requires a yearly visit from an engineer. A neglected boiler can be a source of leaks and carbon monoxide poisoning. At your boiler service, the unit will be fired to identify faults, the casing removed to assess components and the flue (the boiler’s exhaust pipe) inspected to make sure it is unobstructed. At the end of the service, Raysco will issue you with a service report. 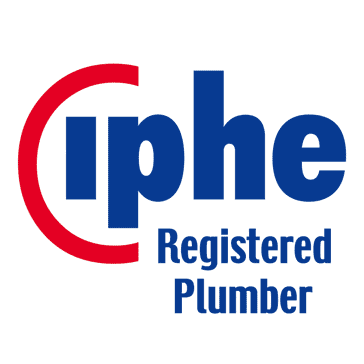 Although we are part p registered we only do electrics in conjunction with heating systems. We think of this dual inspection as a property’s MOT. 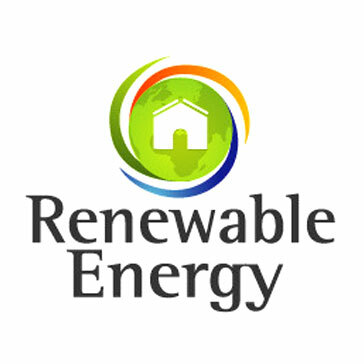 On the gas side, we will inspect and test the installation and up to three gas appliances. Up to six electrical appliances are tested and the inspection might be more important than you think. Unsafe electrical installations cause more than 750 serious accidents and 12,500 fires in British homes every year. 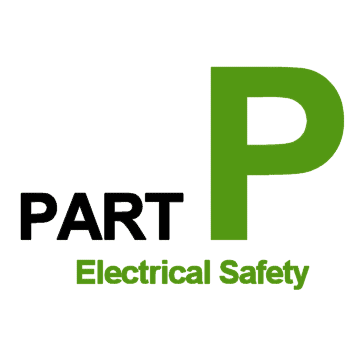 In addition, our E2 electrical test includes a visual and functional check of the consumer unit (fuse box) and a polarity and earth fault loop test on some random sockets. Landlords are responsible for the safety of the electrical equipment and installations within their properties. 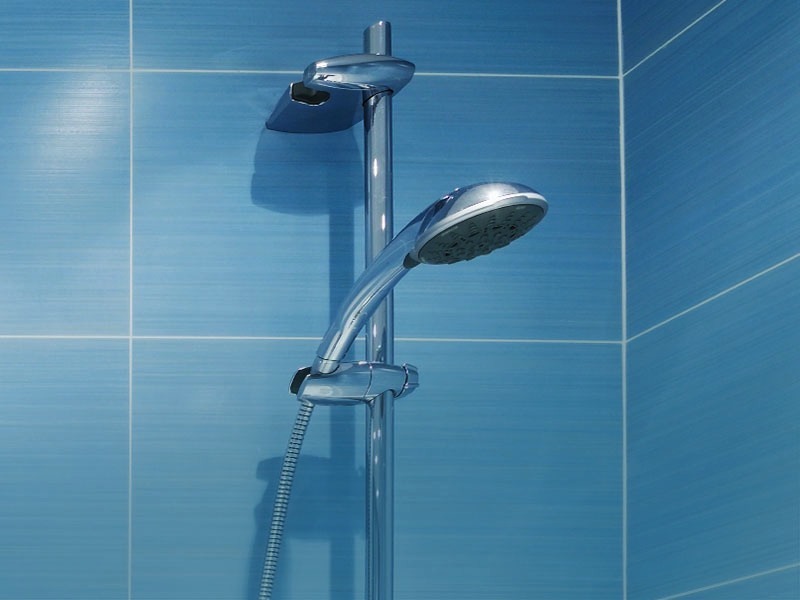 They must ensure that electrical installations and wiring are safe throughout the tenancy. Failure to do so can lead to fines of up to £5,000 and imprisonment. Make sure you are complying with gas and electrical safety regulations as detailed in the Housing Health and Safety Rating System. With our Annual Reminder service gas-elec will advise in advance of when your properties are due to have safety inspections and services.